THE HUDLIN LEGACY IS CELEBRATED! Richard Hudlin was the brother of Reginald Hudlin’s grandfather Edward Hudlin. Richard was the coach and mentor to legendary tennis players Arthur Ashe and Althea Gibson. 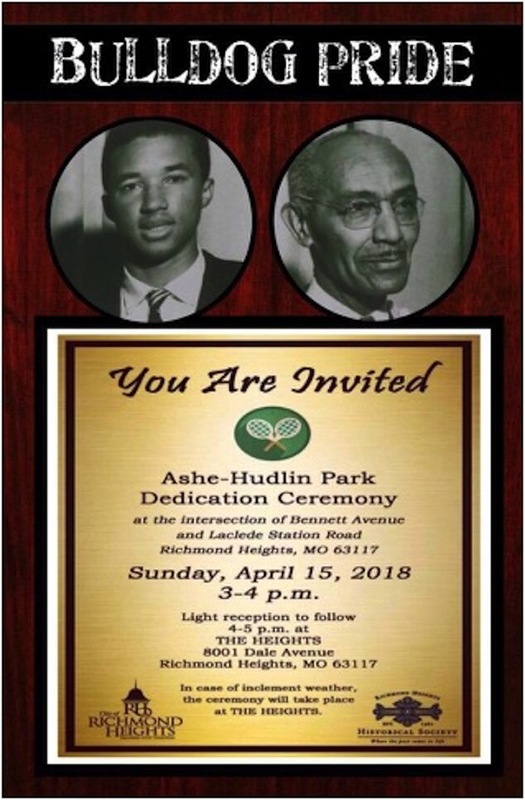 Richard Hudlin also has a set of tennis courts named after him in the city of St. Louis.